Thaumium Reinforced Wing is an item added by the Electro-Magic Tools mod. 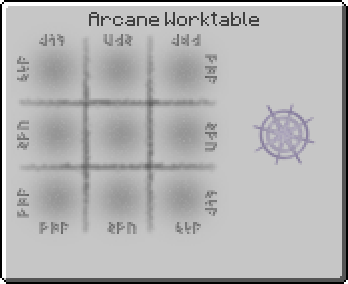 It is a crafting component for several items. "The magic infusing Thaumium is well known. Therefore, reinforcing your cardboard wings with Thaumium sounded like a good idea. You can thrust yourself much higher on spacebar hit, and slow your fall down when spacebar is held. Sneak to go down at a steady pace. Included: fall damage reduction, 50%." This page was last modified on 28 January 2017, at 03:56.